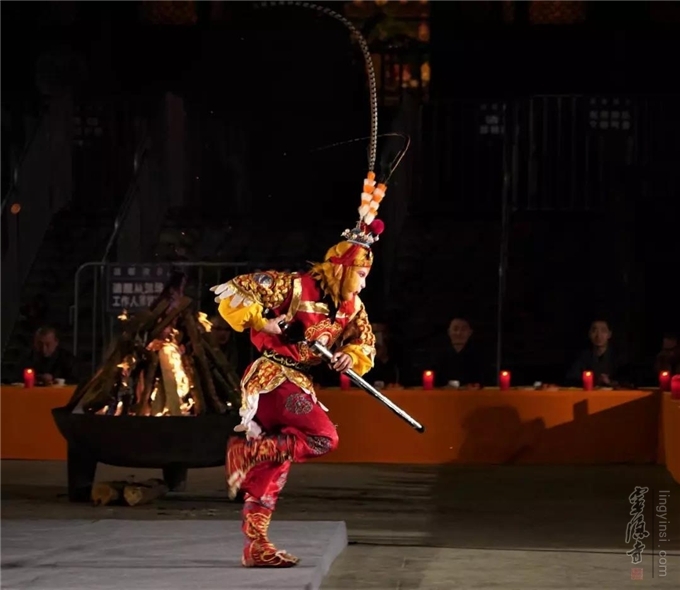 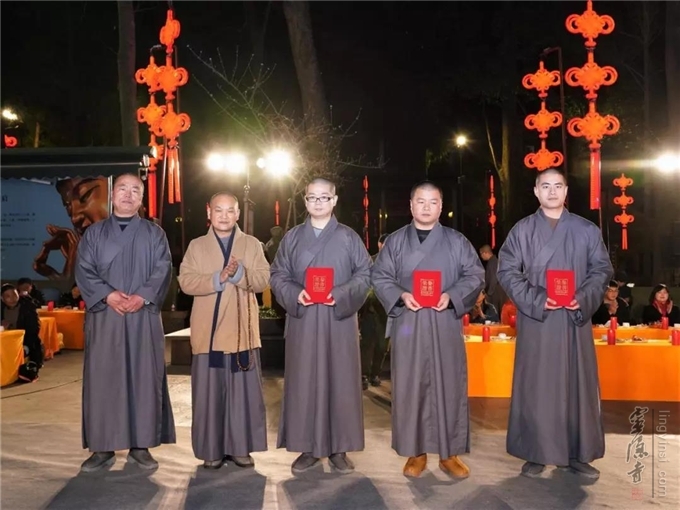 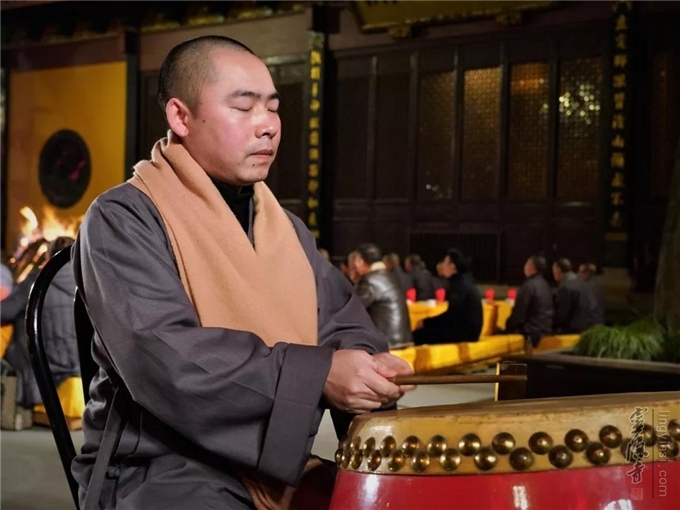 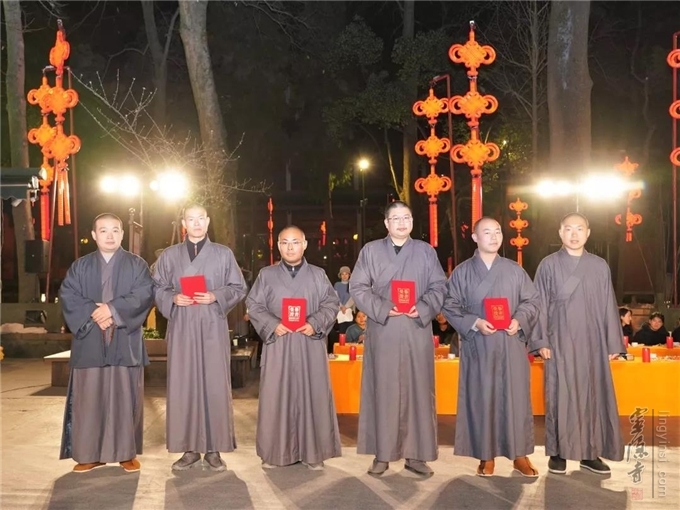 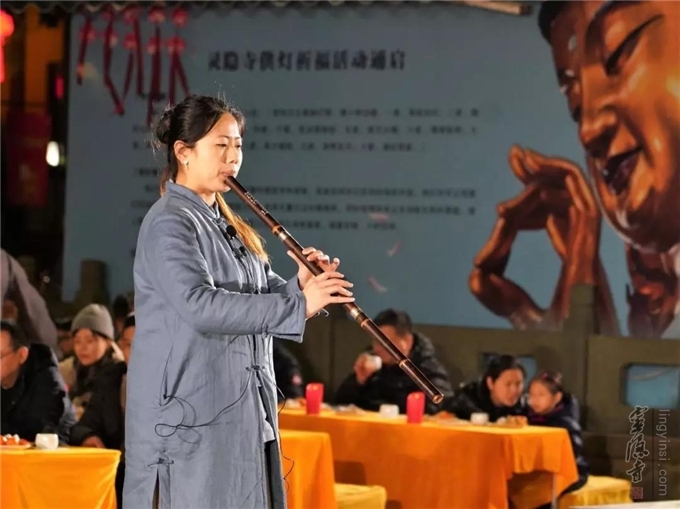 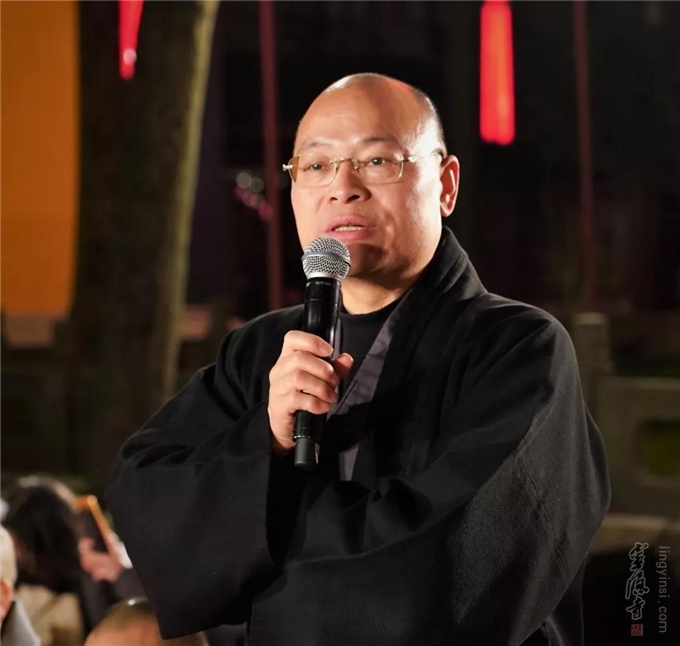 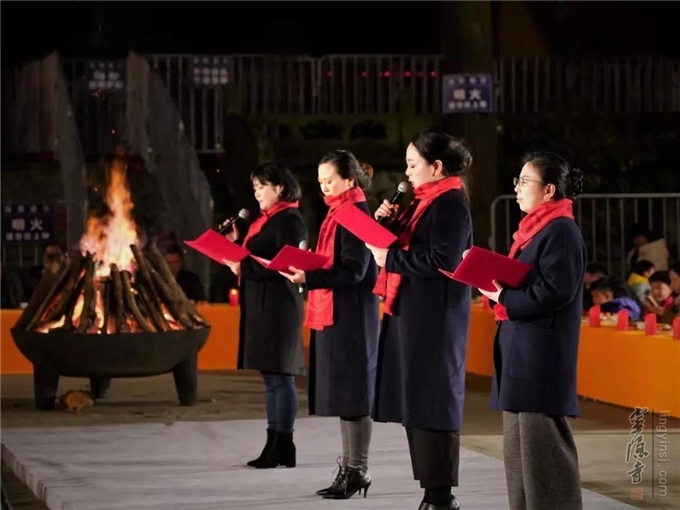 On the evening of February 2, 2019, a tea party by the fireside was held by Lingyin Temple in Hangzhou to bid farewell to the old and usher in the new. 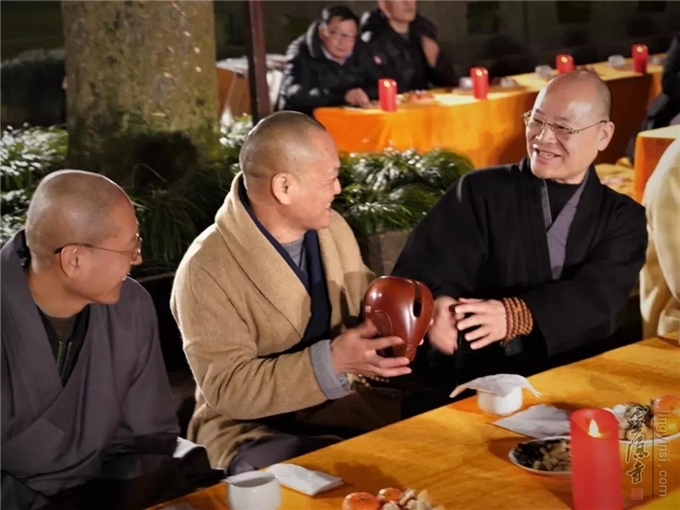 The Sangha of the temple and lay Buddhists gathered together happily to celebrate the Chinese New Year. 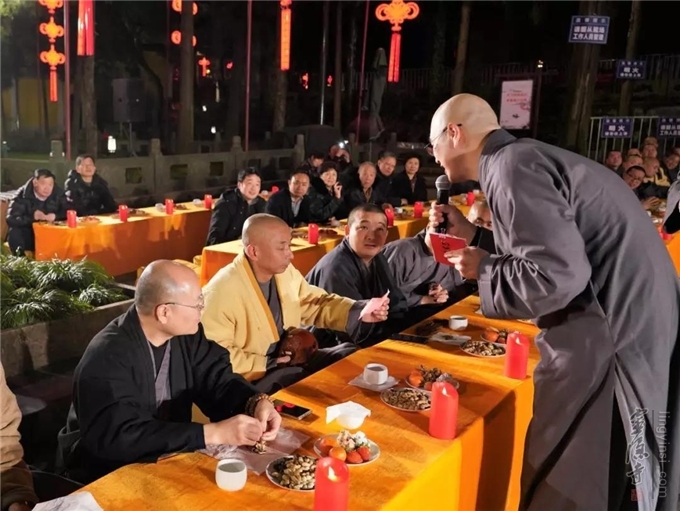 It was hoped by all that the general public could take refuge in the Triple Gem of Buddhism, cultivate wisdom and act for the benefit of the solemn homeland, the development of Buddhism and all people in the world.